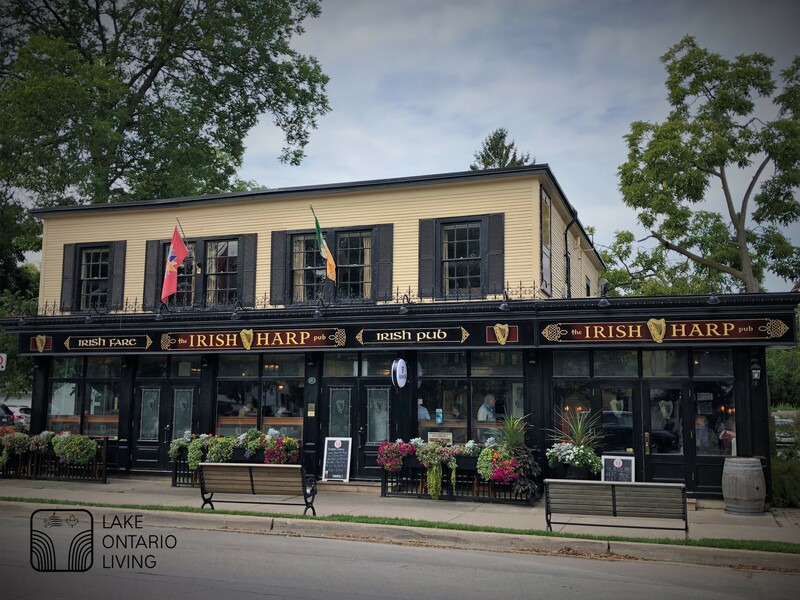 Despite the slight chill in the air, historic Niagara-on-the-Lake remains in full bloom, particularly in a popular gathering place on King Street, called The Irish Harp Pub. 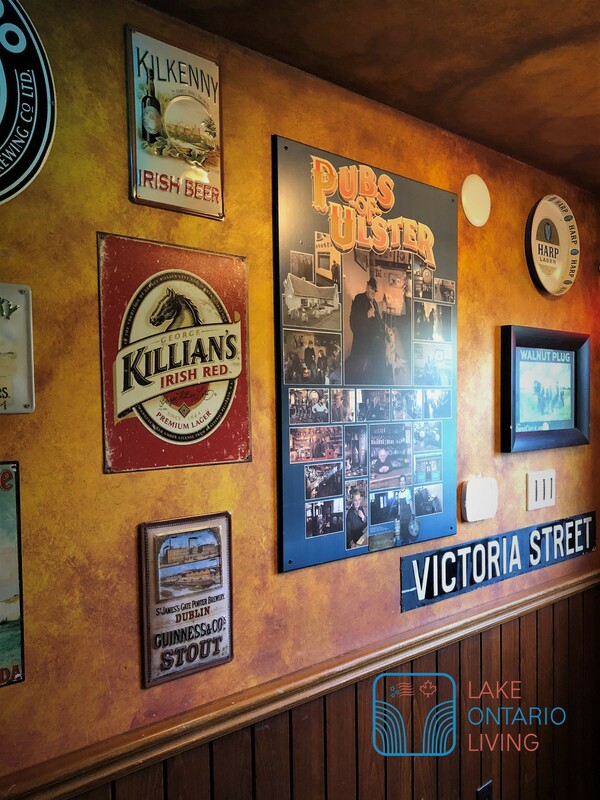 Once a deplorable abandoned dwelling, in 2005, founder Trevor Smyth from Co. Derry, N. Ireland, commenced infusing the true spirit of his homeland to emulate an authentic Irish Pub. It was a bulls-eye! 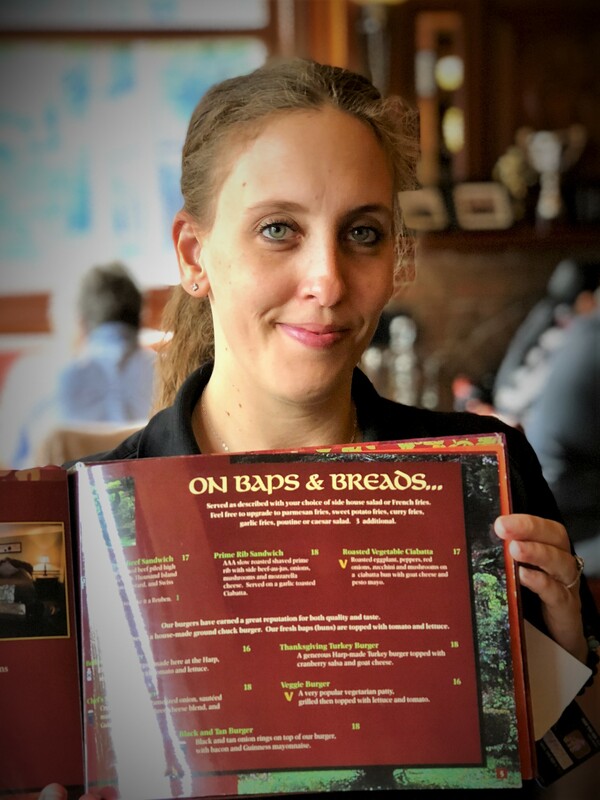 One is immediately enthralled by the hardbound menu filled with stories and lore from the founders treasured roots. 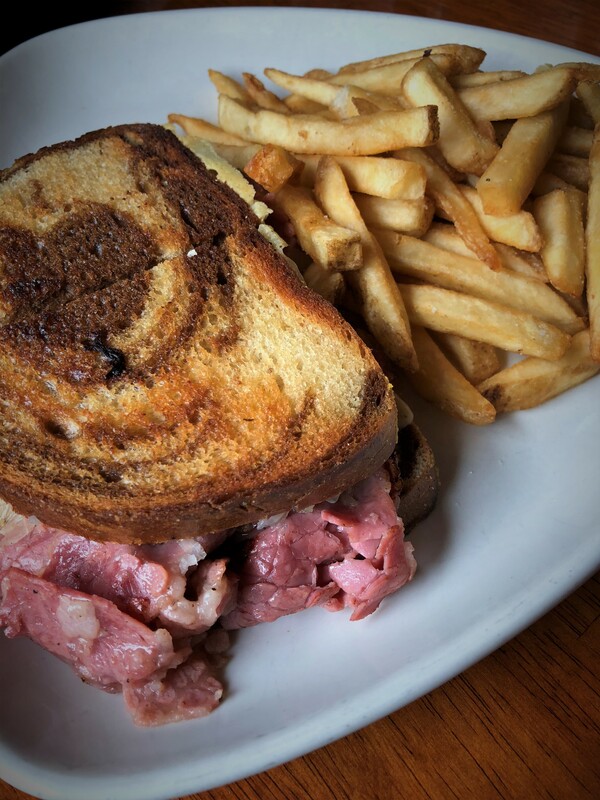 The generous menu is abound with homemade Irish fare & brews. 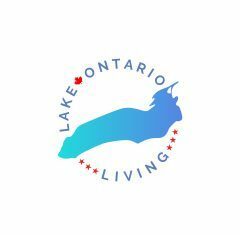 The selections include delicious traditional Corned Beef & Cabbage, North Atlantic Steamed Mussels, as well as, a tasty Potato Leek soup, to name a few. 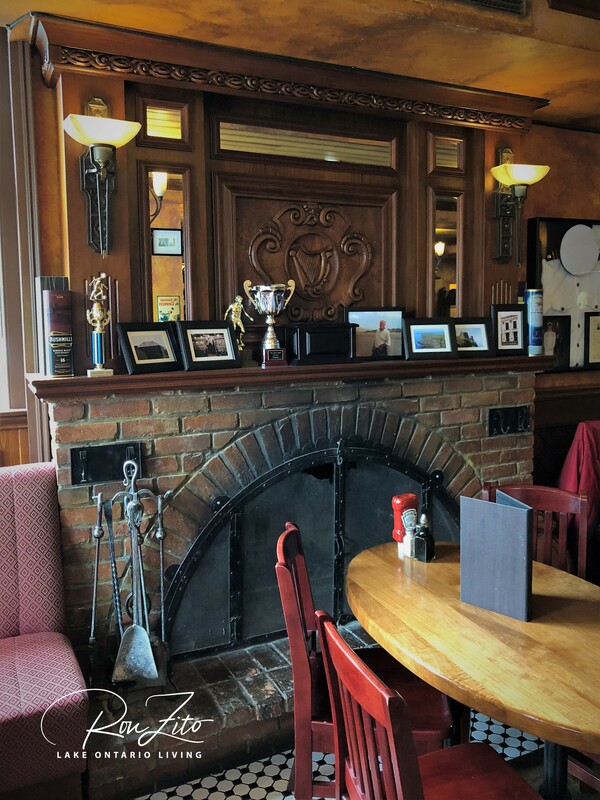 The ambiance is festive and upbeat as you dine surrounded by the cheerful chatter that practically drowns out lyrics to Danny Boy. Finally, the wait-staff are warm, welcoming and make you feel that you’re the only customer they have. 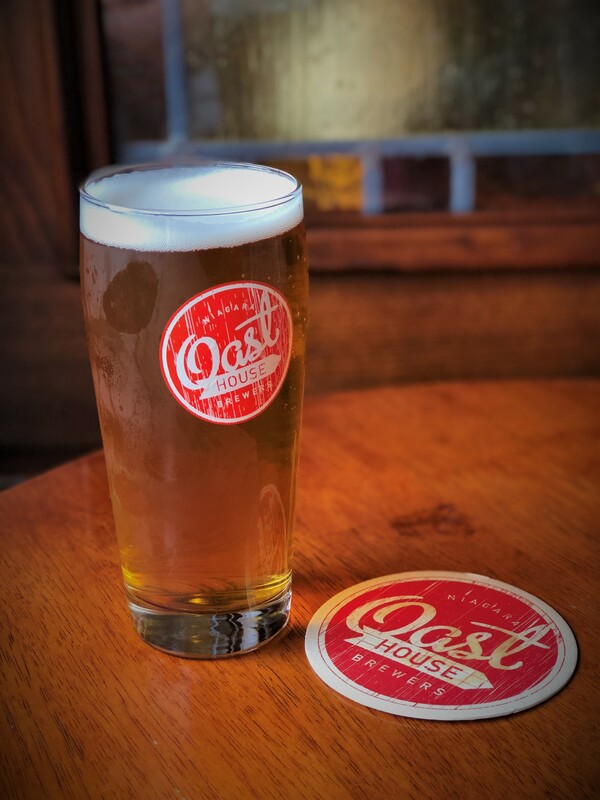 So enjoy that trip now to old Co. Derry, and head to The Old Irish Pub for a real taste of Ireland.